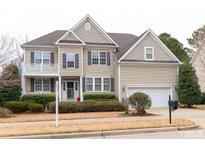 Below you can view all the homes for sale in the Thornrose subdivision located in Wake Forest North Carolina. Listings in Thornrose are updated daily from data we receive from the Raleigh multiple listing service. To learn more about any of these homes or to receive custom notifications when a new property is listed for sale in Thornrose, give us a call at 919-230-8729. Great home in a neighborhood with a club house and pool. MLS#2247989. 982. 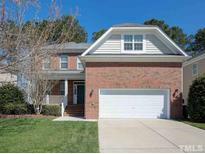 Convenient to Publix, restaurants, shopping, major highways, downtown Wake Forest. MLS#2245260. 2581. 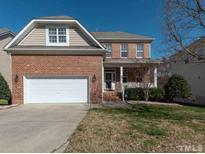 Amazing location literally steps from Sanford Creek Trail access, neighborhood swimming pool and Heritage High school. 2 Car attached garage. MLS#2244812. 511. Master closets and the downstairs office have new laminate floors. MLS#2240716. 3770. Convenient to shopping, dining, Hwy 401 Byp, downtown WF/Raleigh & RDU airport! MLS#2233514. 4346. New roof (2018) and new A/C (2017). Community pool/clubhouse and Greenway. MLS#2219191. 1127. Upgraded new carpet in select rooms. MLS#2210982. 4823.